Elwy are pleased to market for sale a wonderful two bedroom, first floor apartment enjoying spectacular views of the sea. Comprising two bedrooms, open plan living room/kitchen, bathroom, hallway and sun room. 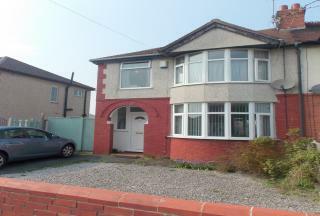 Located on the popular East Parade and within easy access to Rhyl town centre. 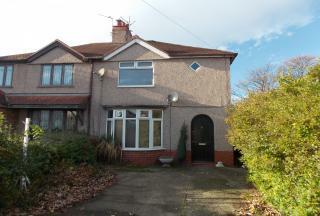 Elwy are pleased to market for sale this great two bedroom end of terrace house with spacious bathroom. Benefiting from double glazing and gas central heating. 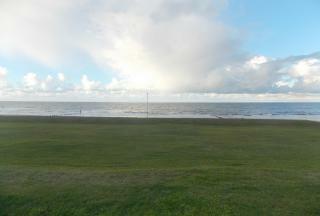 Close to the sea, promenade and the marina development. Ideal first time buyers or investment property. 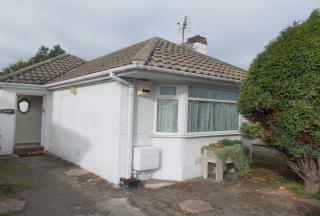 Elwy are pleased to market this lovely two bedroom bungalow, situated in the coastal town of Kinmel Bay and just a short distance to shops, local Asda store and beach. Accommadtion comprising of Lounge, Kitchen, Dining Room, Utility, Two Bedrooms and Bathroom. Enclosed Rear Garden. 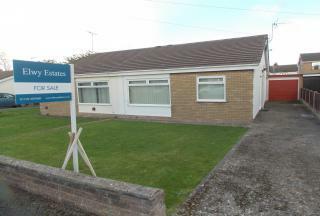 Elwy are pleased to market for sale a beautifully presented two bedroom detached bungalow in a desirable South Rhyl location. Offering living/dining room, kitchen, bathroom and two double bedrooms. 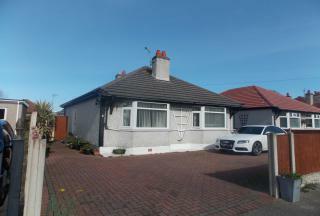 Further benefiting from central heating, double glazing, detached garage, driveway and gardens. 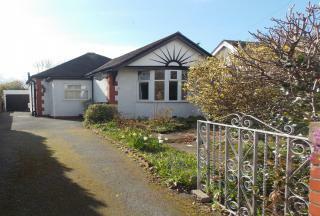 Elwy is pleased to market this two bedroom detached bungalow with no onward chain. The accommodation comprises of vestibule porch, modern fitted kitchen and utility room, white three piece bathroom suit. Front and rear gardens. The driveway provides off road parking and leads to a detached garage. 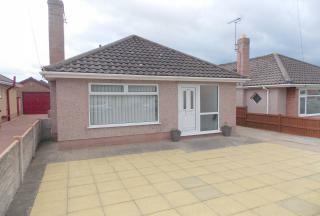 Elwy are pleased to market this spacious Three/Four Bedroom detached bungalow situated in South Rhyl. Benefiting from double glazing and gas central heating with Fitted kitchen, Large Conservatory, Master En Suite, Parking and Enclosed Rear Garden. Viewing Highly Recommended!